Hydroacoustics deals with natural sounds generation, transportation, reception and usage. As long as radio and optical waves are largely absorbed by ocean water but sound waves are not. 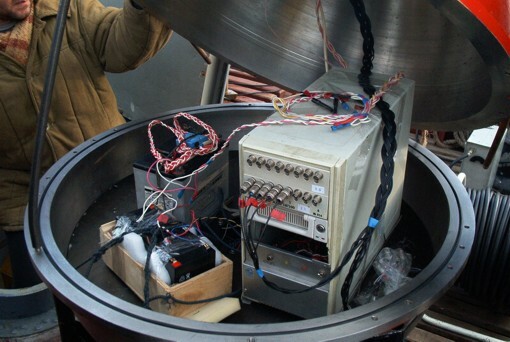 Sound waves are used for ocean bottom exploration and various oceanic objects tracking, as well as for bed deposits investigation and as a communication facility. 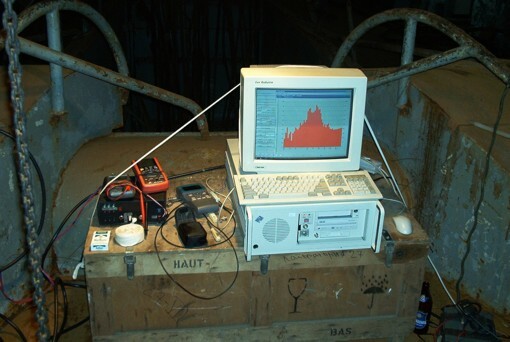 Initially, the main hydroacoustics tasks were submarines tracking, acoustic propagation range determination etc. 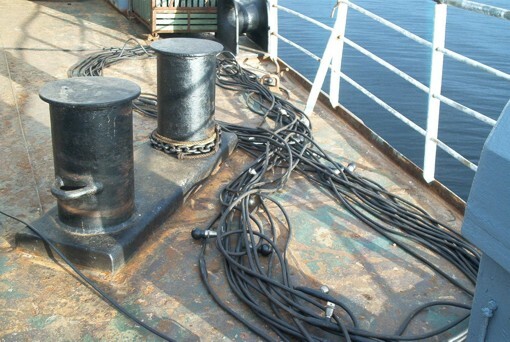 At the present time hydroacoustics is an academic and applied research sphere. Sound deflections and reflections are used by naval geophysicists and geologists for ocean bottom underlying structure investigation (seismic profile shooting) and for ocean bottom mapping (echo sounder measurements). Naval biologists explore various marine fauna sounds. 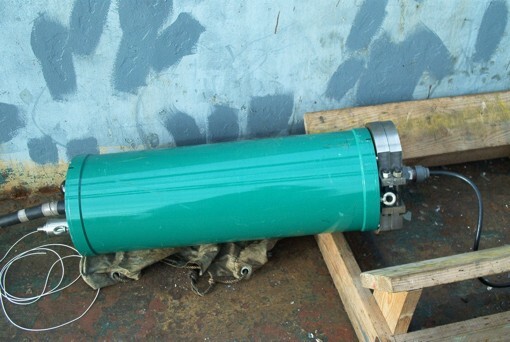 Hydroacoustics is another field where our manufactured articles have found their applications. 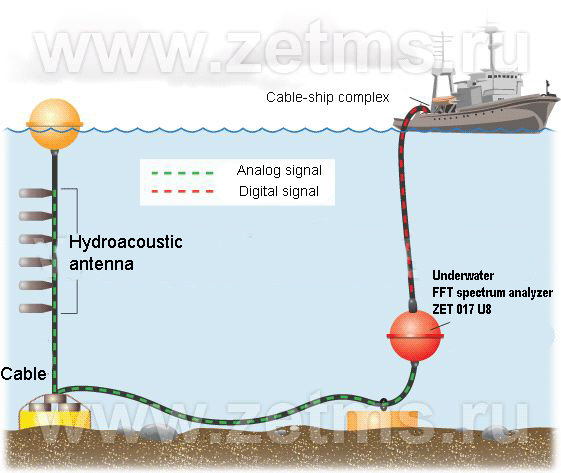 Hydroacoustic antenna → cable → underwater spectral analyzer ZET 017-U8 → cable – ship complex are the links in the complex measuring chain (see the pictures). Inside special hermetical sensor (see picture 1) there is some special construct, which consists of the following equipment: spectral analyzer and additional module ISDN. Through this module underwater carrier and some coastal equipment communicate to each other. Alternative measuring installation consists of high frequency VDSL modem for large distance data transmission (up to 2 kilometers). Distributed receiving system consists of 24 measuring channels to register and transmit various physical parameters. Have you ever heard the sounds of a sea?